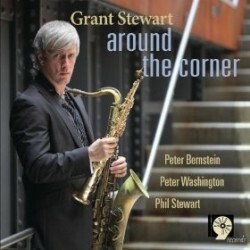 Grant Stewart returns to help celebrate the fourth anniversary, and to talk about his new record, Around The Corner (Sharp Nine, 2010). In this interview, Stewart discusses the idea of excellence versus the trend toward originality; talks about his recent trips around the world to play jazz; and outlines his own approach to playing the saxophone and what fulfills him as an artist. 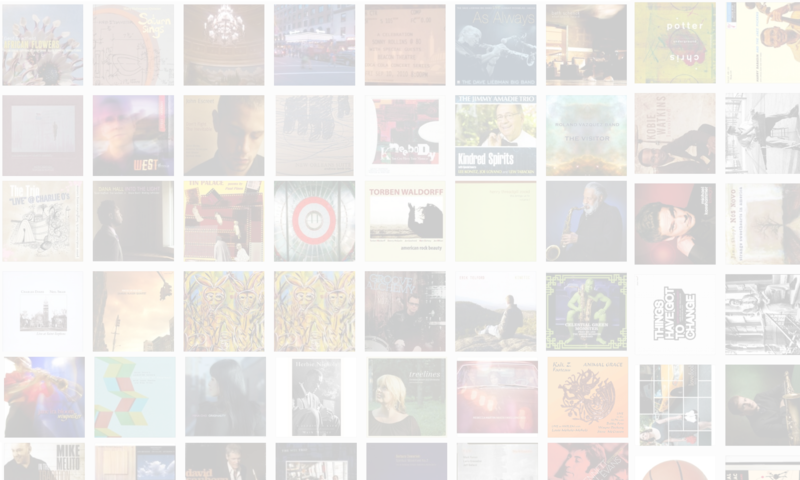 Learn more at grantstewartjazz.com. Tracks used in this episode: Get Happy; The Scene Is Clean; I Waited For You; That’s My Girl; Something’s Gotta Give.